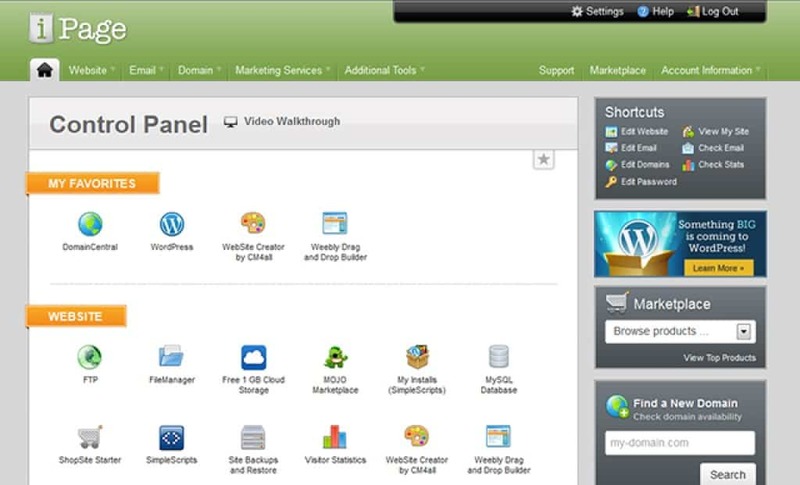 Most web hosting services offer two types of control panels: the vDeck and the cPanel. For those who have experience using both options, most have expressed that their preference simply lies in what they are most familiar with. 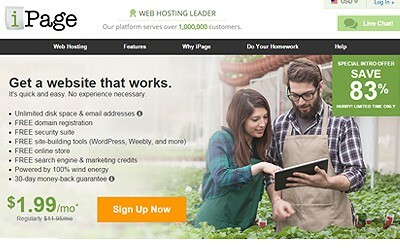 Since most web hosting services use the cPanel, it seems to have the upper hand. Alternatively, the vDeck is a just as good option for users who can get the hang of it. One of the best features of the vDeck is that everything related to your web hosting service is included and managed under the same interface. Essentially, you do not need to review outside options to manage and configure your website. Everything on this web hosting service is usefully categorized and very simple to navigate. Another feature is that the widgets on the panel can be customized to suit your needs. This makes managing your website much easier and it also gives you more access so that you can properly maintain your website. Some web hosting services make it a challenge to restore and backup your website. Luckily, even this capability is configured into your vDeck. At the click of a button, you can backup and restore your website in moments. The vDeck also includes what is known as SimpleScript, which is a handy feature that allows you to install scripts on your website. With this feature, further management of your website has never been easier. Most website tools are limited in the types of icons that they offer. iPage’s vDeck really sets itself apart from the rest because it ensures that users have everything they need at their disposal. For example, the some of the icons available include website, email, domain, marketing, and even account information. Therefore, you do not need to log into your iPage account to view your account information. You can access what you need through the vDeck. While iPage’s vDeck is certainly different, it is a great option for any web hosting service user. The vDeck is easy to use, functional, and very user friendly. With the panel, you can get what you need done with very little hassle.